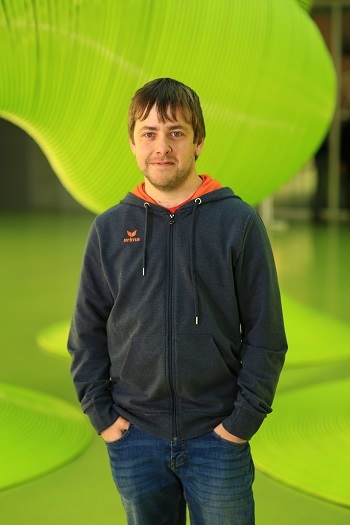 Christopher Werner is a Ph.D. Student in the Software Technology Group at Technische Universität Dresden. He received his master’s degree in Software Engineering and is working in the “Role-based Software Infrastructures for continuous-context-sensitive Systems” project. His research areas of interest include role-based software modelling, model-driven software development, and self-adaptive systems.